I think this is the biggest misconception that most Yi users have and that is thought in almost all Western Yi books: thinking that there is something like 'the ideal question' and that finding this 'ideal question' makes all the difference in the quality or understandability (is that a word?) of Yi's answer. "This is the most important part of an I Ching casting". No it is not. The most important part is that you trust that you get what you need, and that what you get will always be understandable by you. The answers are not 1-dimensional, they contain more than just 1 outcome for 1 question. There is no need for an 'ideal question' to make the Yi work for you. There isn't even a need for a question. In early China they did not ask questions to their oracles (that is why there is not one single Chinese book from that time and later that addresses 'asking the (right) question'), at the most they addressed situations or desired outcomes and wanted the oracle/ancestors to reflect on it. Because an oracle would always tell you about the current circumstances and how they would lead to a certain result. The danger of questions is that you choose them, you phrase them and these highly subjective choices narrow down the scope of the Yi's answer and its all-encompassing value. The question is not important. Confidence in the oracle however, and what it gives you, is. That is a very interesting comment, certainly worthy of reflection. The earliest texts, like the Zuozhuan, give accounts of castings but do not directly include specific questions asked; nevertheless the introduction to the descriptions of the castings make it clear that the querent was looking for an an answer to a specific issue. They would have had to present some kind of context of what they wanted to understand to the diviner/interpreter. I agree that trusting the answer is paramount, but if you aren't clear about what you are trying to understand then by definition understanding will elude you. I also agree that question that is too specific, and that expresses a particular agenda (a "loaded question", you could say) runs the risk of limiting the scope of the potential answer. And, for example, if your agenda is unrealistic, creating a result that is muddled or dysfunctional. Which is why making sure you grasp the question, and have considered it, is important. This is as much about understanding your priorities as it is about understanding the question itself. If you are interpreting the result to tell you what you want to hear, you will not see what the I Ching is actually saying. This starts not after the casting but at the beginning of the process (if you want to change something, you need to change it at the beginning). 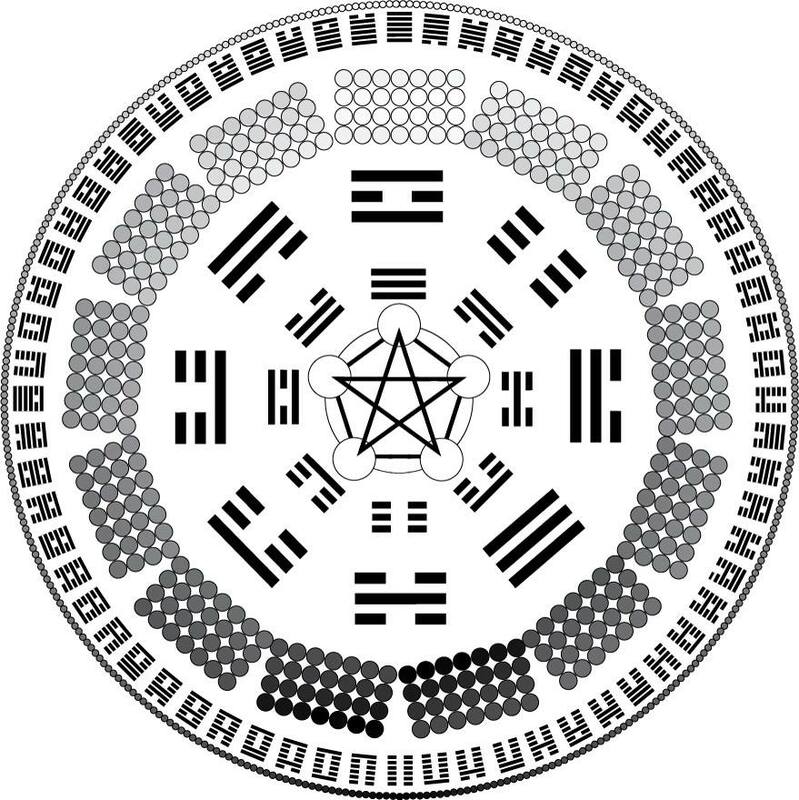 Throughout the I Ching's history, ritual has been used as a way to achieve the harmony necessary to work effectively with the I Ching. These rituals took different outer forms depending on the school or tradition; some involved oration to one's ancestors, others to spirits, others involved concentration or meditation through simple or complex acts. But the real function of this ritual was the same: to bring one's being into connection with the state necessary to receive the message. That state involves becoming aware of the situation, in space/time, so that you grasp the nature of what you seek to reflect upon, in what could be called the context of the Superior Individual. 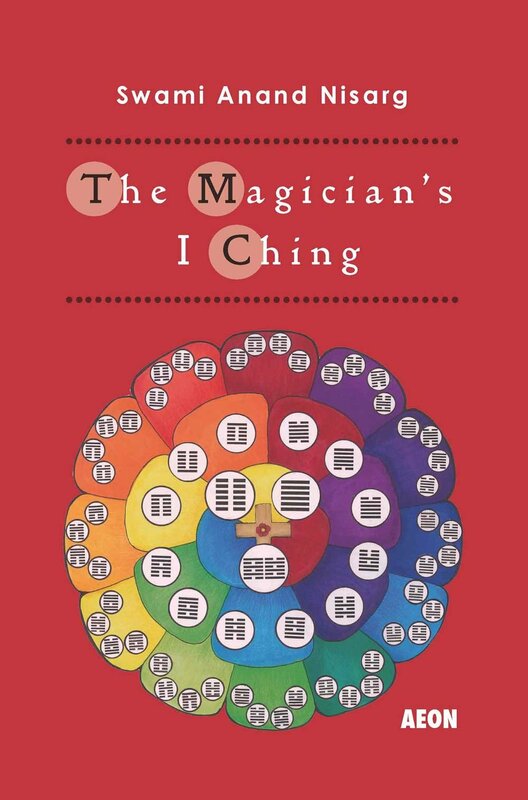 In The Magician's I Ching, I write about how on a fundamental level, the best core approach of the nature of the question is "what is the best thing to do? ".